The new Florence + The Machine Album, How Big, How Blue, How Beautiful , is scheduled to release 2 June 2015. 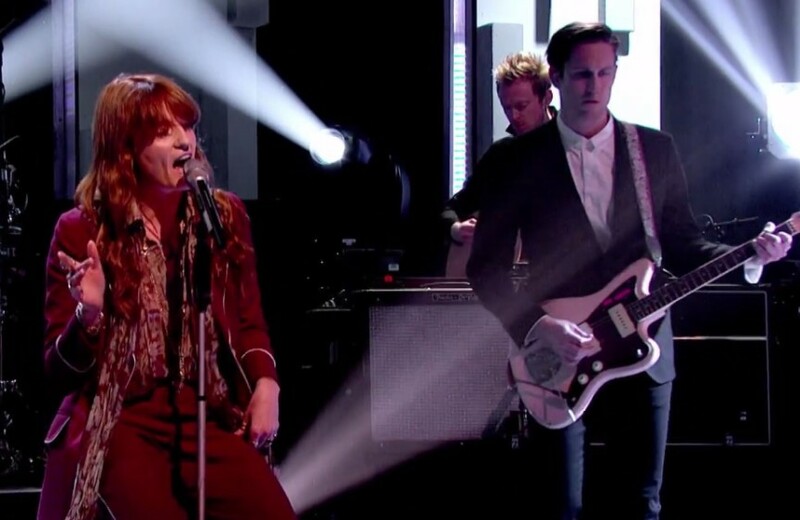 The band was on the British TV singing two of the songs included on the new album. This happened at Later…With Jools Holland.